Home/Current Events, Uncategorized/Stop! Mueller Time. There is always something crazy going on in the world. Whether we like it or not, the Earth continues to spin madly on even when we finish that nightcap episode of New Girl. (I was tempted to say Great British Baking Show, but I decided to give you all a break after the last blog. Next week isn’t immune). The world moves at a FAST PACE. She moves so quickly that it is genuinely impossible to keep track of all of the things that we should be paying attention to. As a semi-responsible citizen of this world, I have decided to dedicate some of my precious free time to learn just a little more about what’s happening on this crazy lil planet of ours. Each week, I’m going to focus some energy into learning about something important going on in some part of the globe. I am going to educate myself! Aren’t you proud of me? Great! Because you’re coming along too. So, without further ado… Let’s learn! This week has been full of important news. Notre Dame Cathedral lit on fire, Julian Assange was arrested in London, and Taylor Swift hinted that she might be releasing a new album. Needless to say, there was a lot to learn about this week. Though all these things were captivating – particularly T Swift’s new music – I decided to shift my focus to the newly completed and highly contested Mueller investigation. At the beginning of this week, after great pressure from Congress and the American public, The Justice Department announced that they’ll be releasing the full Mueller report to the public this Thursday morning (Apr. 18th). I’m sure you already have a bit of basic knowledge on what’s going on in the Mueller investigation. Its wall-to-wall coverage has been pretty hard to ignore over the past two years. A few weeks ago, following the conclusion of the investigation, a summary of the report’s findings was released in a four-page letter written by Attorney General (AG) William Barr. In this letter, Trump’s hand-picked AG announced that Mueller didn’t find enough evidence to come to a conclusion on collusion. But, what does that even mean? About 2 years ago, Robert Mueller was appointed as the head of the special counsel set to investigate whether or not the Trump Campaign conspired with Russia to interfere in the 2016 election. 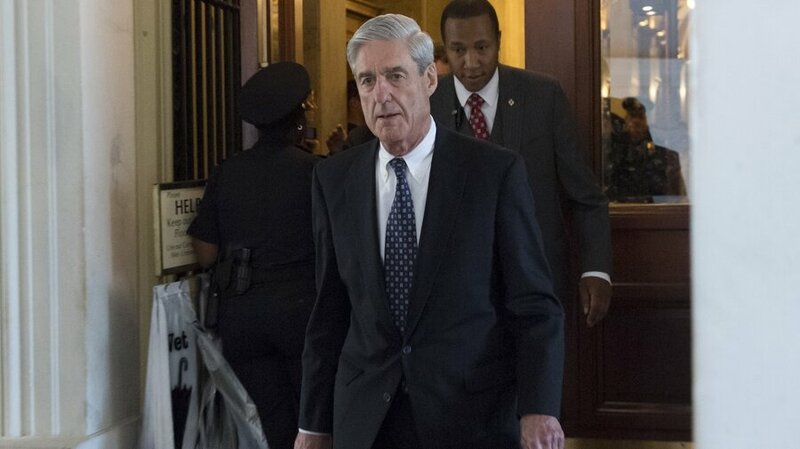 A few months into the probe, Mueller expanded his investigation to include possible obstruction of justice charges against President Trump. That was a big deal. 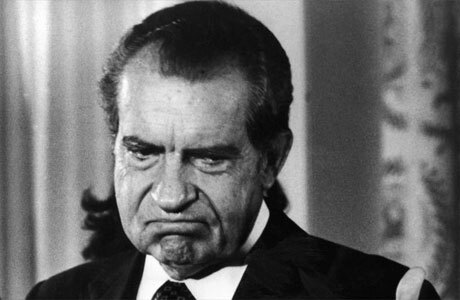 The last time we heard this sort of language about a President was in regard to the trusty 37th, Mr. Richard Nixon. We all know how that one went. Hint: It didn’t go well. If Mueller had concluded that Trump was involved in some serious wrongdoing with Putin and Co., the House Judiciary Committee would be given the green light to start impeachment debates. Not cute for Trump. Reeeal cute for his opponents. So what’s been going on? Why is everyone talking about this right now? My Uncle will literally not stop talking about this on Facebook. Since this investigation started in the Spring of 2017, news outlets from each end of the political spectrum have covered Mueller’s movements incessantly – and rightfully so. This stuff is hot news! There have been some serious indictments among Trump’s top campaign advisors and White House staff that led many Americans to believe that the POTUS could be involved in some shady stuff. A few months after the investigation started in 2017, one of Trump’s top campaign advisors and business partners were indicted on over a dozen counts including money laundering and conspiracy against the US. Wild, right? That isn’t even the half of it. As 2018 wore on and America was listening to God’s Plan on repeat, more indictments of top Trump officials rolled in. Among these were his national security advisor Michael Flynn and a Trump’s personal attorney Michael Cohen – both were found guilty of lies related to Trump and Russia. The drama, indictments, and incessant news coverage would continue through 2018 and into 2019. In mid-March, only a few weeks ago, the investigation finally came to a close. 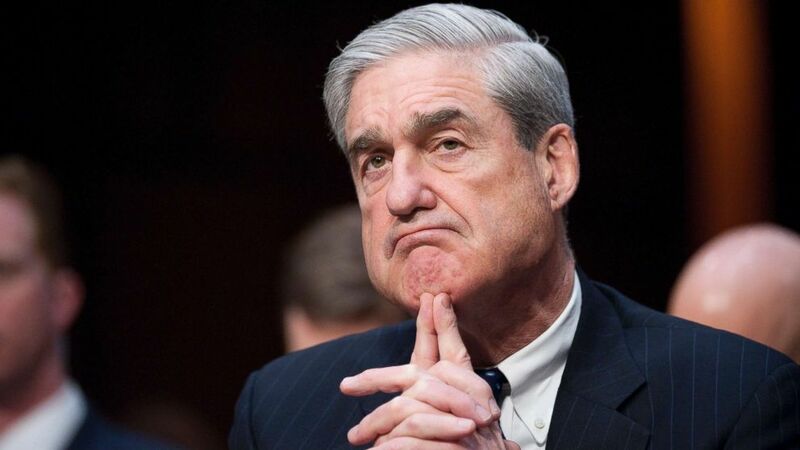 The American public had been waiting patiently for Mueller’s findings for nearly 2 years and it was finally time for the information to become come out! Was President Trump chatting with Russia during his election? Did he obstruct justice? After two years of indictments and investigations, some juicy news had to be around the corner. Fortunately for Trump, and unfortunately for his opponents, Barr announced that the Mueller report was ultimately inconclusive. Due to Justice Department regulations, Mueller’s first step after the investigation’s conclusion was to deliver a confidential report of his findings to the newly appointed Attorney General William Barr. The decision to release the findings was then placed in the hands of Barr himself, a man who had been openly critical of the investigation since its inception in 2017. Barr analyzed the report, some 400 pages in length, and released a 4-page letter to the American public summarizing its findings. This letter let Trump breathe a huuuuge sigh of relief. As aforementioned, Barr informed the public that Mueller could not find any strong conclusive evidence of wrongdoing by Trump. The information was released to the public and, of course, the media erupted in a Mueller frenzy. Soon enough, Democrats became skeptical that Barr was helping cover-up Trump’s wrongdoing. This skepticism motivated many in Congress and the general public to demand access to the full Mueller report. As those on the left demanded to see the report, many of Mueller’s staffers voiced their concern. These staffers were dissatisfied with the information given to the general public in Barr’s summary. This caused more pressure to be put on the AG’s office. 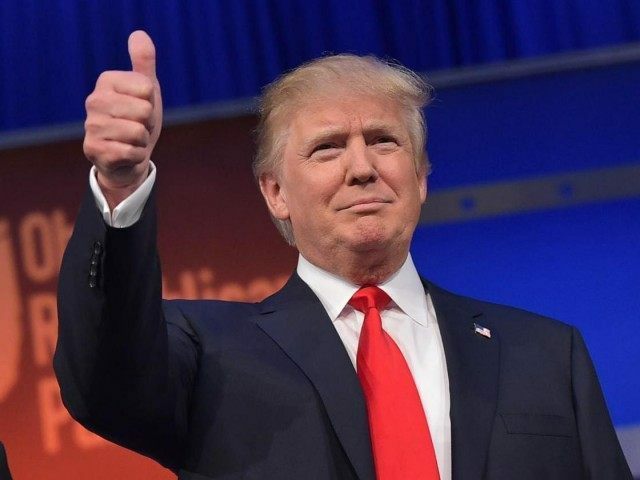 On Monday morning, after listening to the dissatisfaction from the public for nearly two weeks, the Justice Department announced that it would be releasing the full Mueller Report on Thursday. Of course, they’ll have to redact parts of the report that could be a threat to national security, but the majority of the report is expected to be released on Thursday morning. I won’t go making any predictions as to what it’s going to say – that’s for Mueller to know and us to find out. But, it will most certainly be a significant day for the Trump administration’s legacy. Does reading about this make you feel like you want to do something? Same. It’s important that we, as citizens of the United States, clearly and unbiasedly understand what’s going on in our governing body. While we’re waiting for the report to be released, let’s PocketChange It. The PocketChange selected charity for Political Accountability and Transparency is the incredible organization Partnership for Public Service. This is a non-profit that works towards a more effective government for the American People. Founded in 2001, the Partnership for Public Service offers programs on government reform, federal hiring, and leadership development. Partnership for Public Service strives to improve government transparency and accountability from both the inside and outside of government. Get involved with the Partnership for Public Service now by downloading the PocketChange extension on your chrome browser. What else do you have going on while you’re waiting for the results of the report to come out? Download right now!